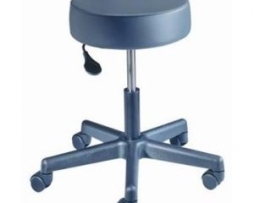 Clinton 2130 Medical 5-Leg Spin Lift Stool with screw adjustable black nylon base. 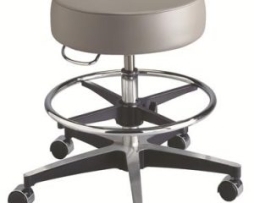 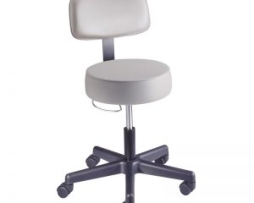 Clinton 2102 Medical Adjustable Chrome Base Stool with Round Footring. 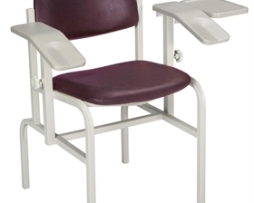 Brewer 1500 Blood Drawing Chair, All Blood Drawing Chairs feature 2 inch thick poly-foam seat cushion (18″ x 18″), contoured back rest and durable steel tube frame. 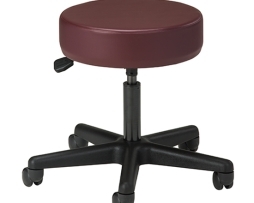 Brewer 22500 Value Plus Pneumatic Exam Seating Stools, all Value Plus pneumatic stools feature a round 15″ seat with 5 Leg black ABS base. 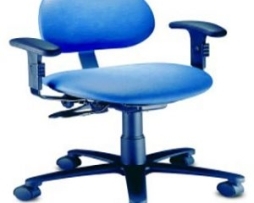 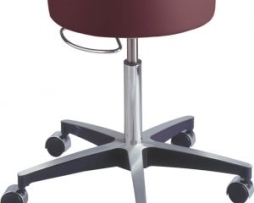 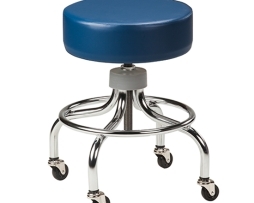 Brewer 22400B Spin Lift Exam Seating Stools with Backrest, affordable without compromising style and reliability. 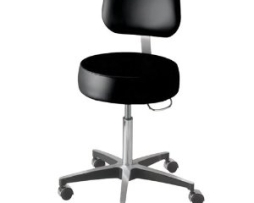 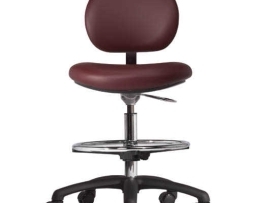 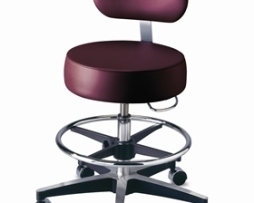 Brewer 22400 Spin Lift Exam Seating Stool, affordable without compromising style and reliability. 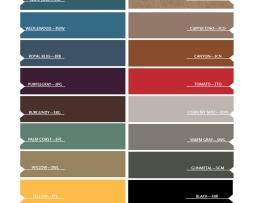 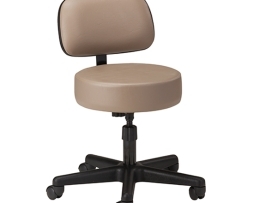 Brewer 11001 Pneumatic Exam Medical Seating Stools, Preferred by medical facilities worldwide. 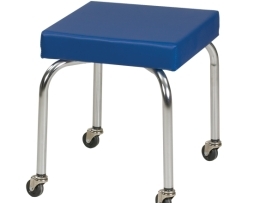 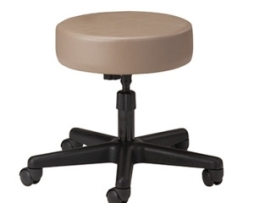 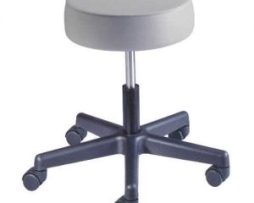 Brewer 11001FR Pneumatic Exam Medical Seating Stools with Round Foot Ring, Preferred by medical facilities worldwide. 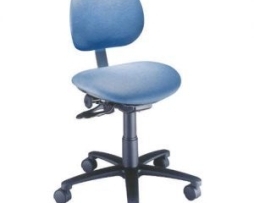 Brewer 11001B Pneumatic Exam Medical Seating Stools with Backrest, Preferred by medical facilities worldwide. 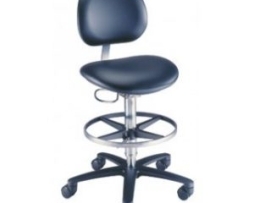 Brewer 11001BFR Pneumatic Exam Medical Seating Stools with Backrest and Round Foot Ring, Preferred by medical facilities worldwide. 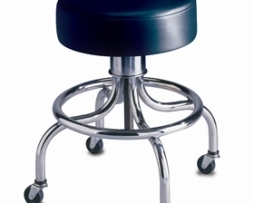 The Brewer 21520B Millennum Series Laboratory Stools feature 18″ contour seat, pneumatic height adjustment, & black aluminum base.